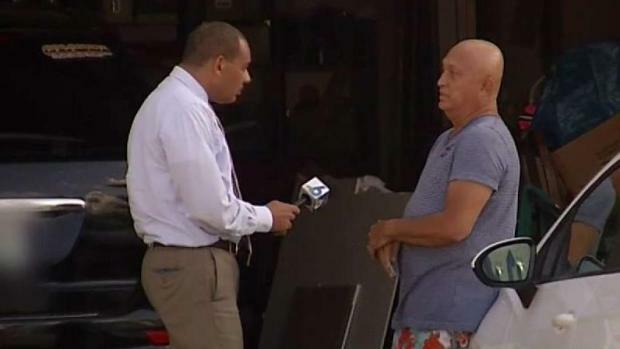 NBC 6's Tony Pipitone reports on the tens of millions that MDX is set to pay over a contractor issue. For five years, the Miami-Dade Expressway Authority insisted it was not at fault for the botched open road tolling system that began in 2010, a debacle the authority claims cost it millions in potential revenues. 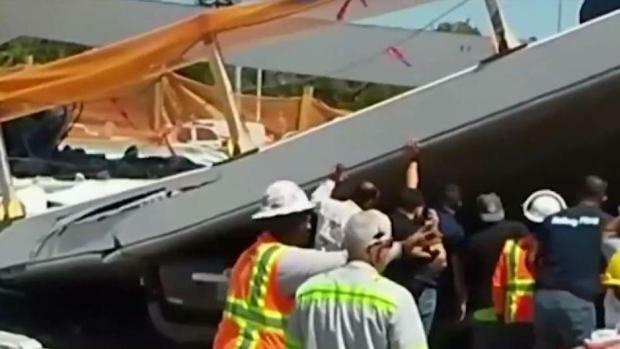 Instead, it blamed its contractor, saying Electronic Transactions Consultants Corp. misled MDX about its abilities and intentionally underbid the contract to design, develop, install and operate the toll enforcement system. ETC sued MDX in 2012 for breach of contract and bad faith, claiming MDX made it impossible for it to do its job. MDX then counter-sued and terminated much of the contract, prompting ETC to add a wrongful termination count to its lawsuit. 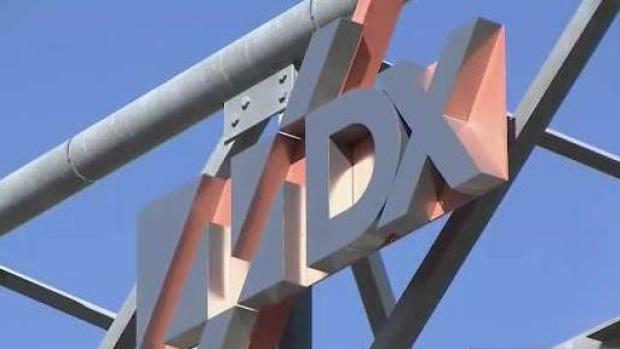 A judge found that the Miami-Dade Expressway authority acted in bad faith, which means MDX is facing a $53 million judgment. After hearing both sides in a three-week trial in October, Miami-Dade Circuit Judge William Thomas last month sided with ETC, denied all of MDX’s claims, and handed the toll agency a bill of $53.3 million, for damages incurred by ETC and interest. • $8.6 million sought by ETC for its attorneys fees and costs, which the judge found MDX is liable for, though he has not yet determined an amount. Add it all up and – unless something changes through legal maneuvering, appeals or a settlement – it all adds up to $78 million. That is an amount equal to more than four months of the agency’s net toll revenue. Plus interest on that $53.3 million is piling up at the rate of 5.53 percent (or $2.95 million per year) for as long as MDX declines to pay up. The board met in secret with its lawyers last week to discuss the matter as allowed by the state's Sunshine Law when dealing with litigation. An MDX spokeswoman said the agency "strongly disagrees" with the ruling and is considering its legal options, but otherwise declined to comment. But Judge Thomas had plenty to say in his order finding MDX at fault, saying the agency "misled" bidders and "suppressed" key information, acting "in bad faith or dishonestly." "Strong words," remarked Mike Piscitelli, one of the attorneys for the contractor, ETC. The judge, he added, "found they misled us." Indeed, Judge Thomas found there was "very little presented by the defense witnesses" during the non-jury trial that he "can trust and believe" on a key issue. "ETC was willing and able to perform its obligations under the contract, but was prevented from doing so by MDX," the judge found, adding MDX failed to follow the very deadlines and schedules it spelled out in the contract with ETC. "MDX did what it wanted to do, when it wanted to do it, without any regard for how its actions would impact ETC or each parties’ contractual obligations." In addition to now being ordered to pay damages, interest, and both its and ETC’s legal fees and costs, MDX has already suffered a substantial financial impact from problems with the open-road tolling project, according to testimony from an MDX damages expert. The inability to properly identify and bill non-SunPass transactions – through what’s called the toll-by-plate process – cost the agency more than $9 million in uncollected revenues from tolls and fees, according to the expert, Robert Stone, who testified he has billed MDX nearly $1 million for his work and testimony. 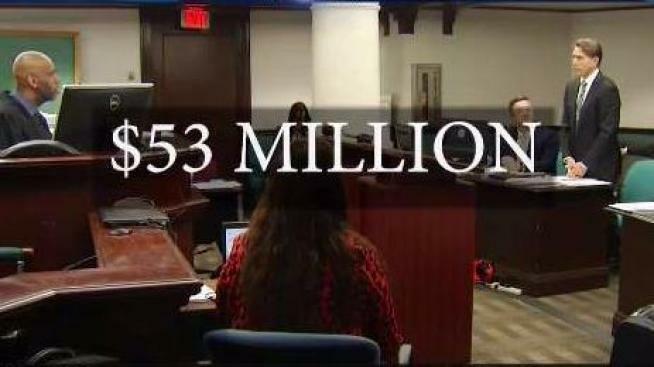 Unable to collect millions, the agency had to book "huge write-offs," of more than $4 million in lost revenues, and impose $4 million in cost reductions, according to trial testimony. As NBC 6 first reported in 2014, vehicles without SunPass had been using the toll roads, but not paying tolls. "We were flying blind. We were in the dark," testified Steve Andriuk, MDX deputy executive director and director of toll operations. "I couldn’t tell if it was working." The agency was so late in sending out citations for deadbeat drivers, hearing officers began throwing out the citations because speedy-trial and statute of limitation deadlines had lapsed, testimony revealed. "They used our roads, but they didn’t have to pay for it," Andriuk told the court. But, in the end, the debacle was the fault of MDX and not its contractor, the judge found. That’s in part because, when it sought bids for what turned out to be a $55 million project, MDX misled bidders by suppressing the number of vehicles that would use the toll roads without SunPass, the judge found. Documents submitted to potential bidders showed MDX expected non-SunPass transactions would total only 6.4 percent of transactions, but the actual rate ranged from 22 percent to 25 percent, according to Thomas’ order. "ETC had to process approximately 76 million more apparent violation transactions than stipulated in the contract," the judge stated, noting such a high volume "changed the entire nature of ETC’s operations." Not only did MDX "mislead" bidders by "suppressing" the actual anticipated violation rate, Judge Thomas wrote, but its actions were "dishonest, capricious, or in bad faith." "MDX knew that 6.4 percent was an insufficient rate of apparent violations and any argument to the contrary is simply not credible," he wrote in his order. In addition to finding MDX breached its contract and wrongfully terminated ETC, the judge found MDX acted in bad faith. He ruled against MDX on all of its counterclaims against ETC. The ruling is vindication of sorts for ETC, begun in 1989 by an engineer as a sole proprietorship, according to its attorney, Piscitelli. Due largely to debt caused by unpaid bills on the MDX project, the owner was forced to surrender majority control of his company to an Italian conglomerate, Piscitelli said, adding the legal ordeal "has been horrible for the company." Miami-Dade County Mayor Carlos Gimenez joined the board a year ago and says he found out about the judge's order last week. 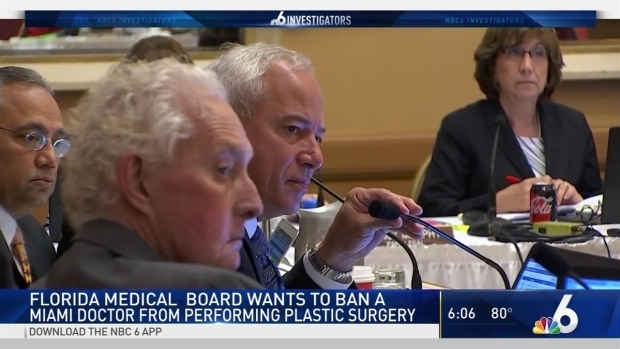 "The new board is going to take a look at it and see what steps we're going to take and make sure it doesn't happen again in the future," Gimenez told NBC 6 Investigator Tony Pipitone. He says he was told by the board's treasurer that there are reserves to pay the costs, if it comes to that. And he said the board plans to pay without raising toll prices. However, the frequent driver reward program could be cut or eliminated for a time. Gimenez says, in the meantime, the board should look at holding someone accountable for what happened. "I want to see who was responsible for what and then take the appropriate action that it never happens again," he said. MDX would not say whether it will appeal the judgment, but has already contracted with another law firm to prepare for and handle appeals in the case. That firm’s already been paid nearly $390,000.